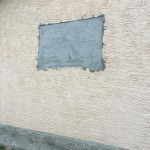 an innovative alternative to stucco replacement. 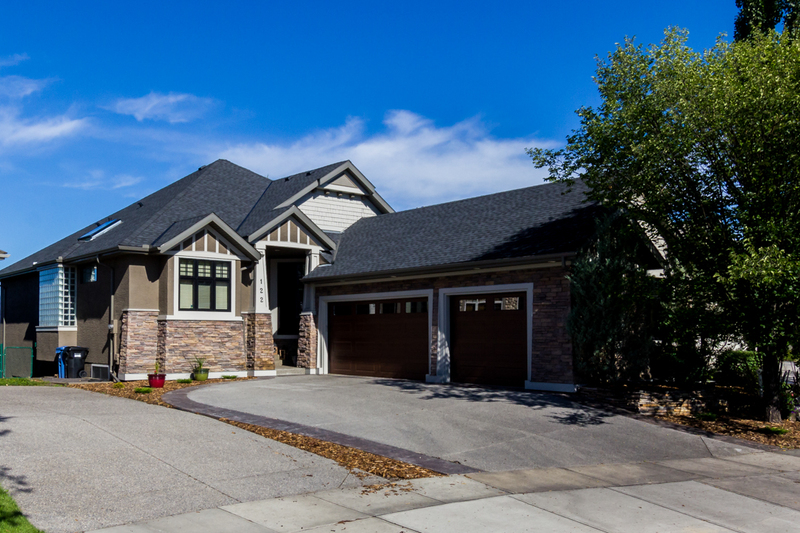 Harsh weather and temperature change, common in Alberta, takes its toll on the exterior of your property. 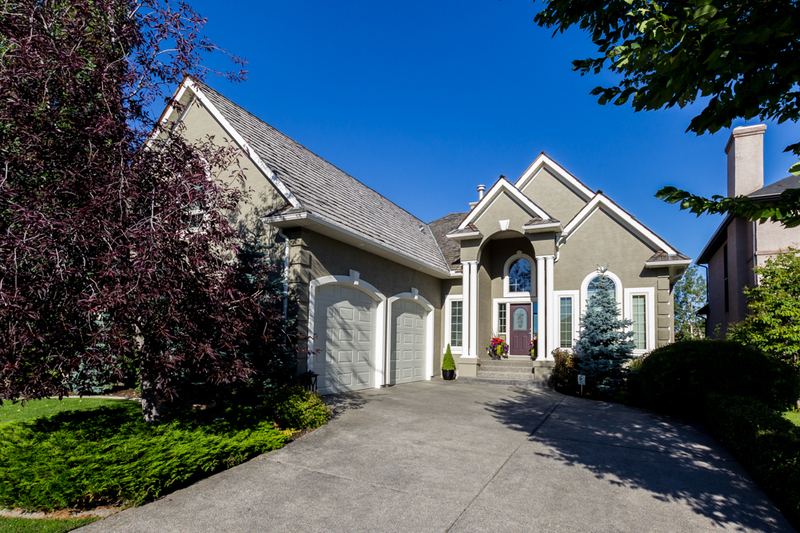 Cement and Acrylic based stucco is a premium exterior finish that is very architecturally and aesthetically pleasing. But like any surface exposed to a harsh and volatile environment, maintenance treatments are an absolute must to keep it looking fresh and functioning properly. 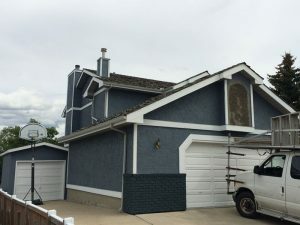 Our system is the perfect solution to tired, cracked, texture eroded, faded and stained stucco that takes away from the structures former glory. 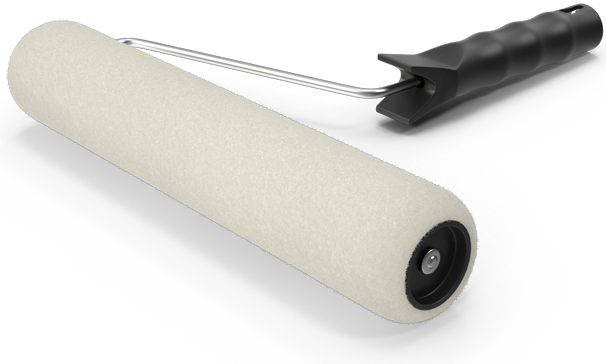 MVP is your one-stop shop for all stucco repair and painting needs. 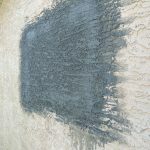 Our stucco repair procedure ensures the surface is sound and strong. 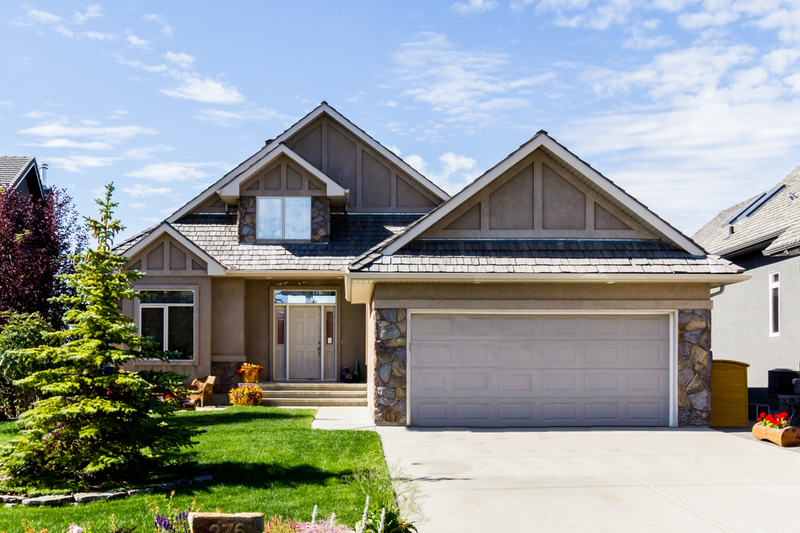 Our stucco coating procedure applies a breathable, yet waterproof layer of 100% acrylic elastomeric paint to create a uniform and flawless surface. Flexibleand impact-resistant, this surface coating bonds strongly to form a protective coating that moves with the structure that will not crack or peel. 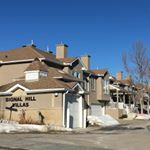 The results are breath taking when the exterior is restored or updated with a new contemporary colour, not only because of the transformation but because of the cost effectiveness compared with stucco replacement. Is the exterior of your home ready for a painless, sustainable facelift? Skip the lengthy, painful renovation process and go with the MVP solution. 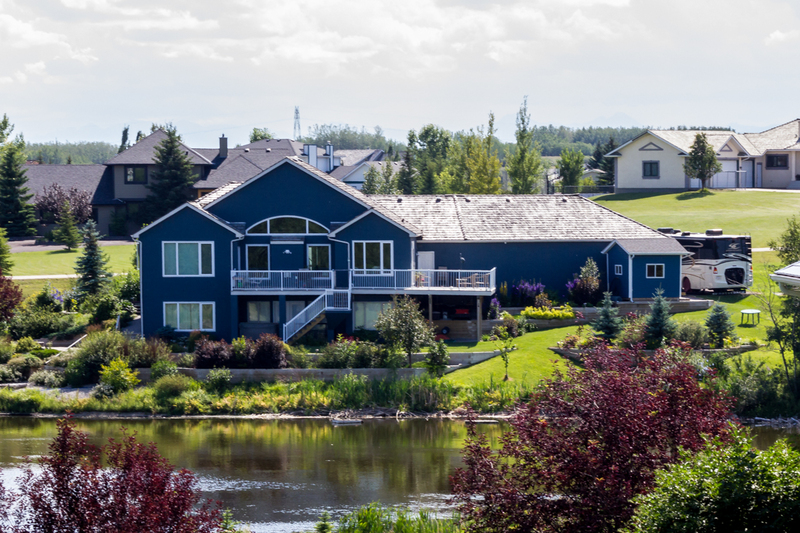 We are Alberta’s specialist in elastomeric and semi-elastomeric coatings – an innovative alternative to stucco replacement. Elastomeric coatings are rubber-based and ideal for stucco, masonry, brick or concrete buildings. It provides Industrial-strength protection from the elements by locking out moisture and visible damage from wind-driven rain. It allows water vapor to escape, avoiding surface blistering as well as repairs and prevents hairline cracks, which can compromise the structural integrity of a building over time. 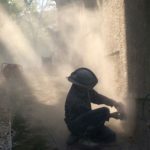 MVP will take care of your stucco repair needs as a part of our our stucco restoration package. Our staff are skilled and trained to match all surface textures to ensure a finish without scar or blemish. We wait the suitable curing time for repairs and then return for the paint phase, making MVP your one-stop shop for your exterior project. Major areas of erosion and damage are identified, getting to know your exterior intimately. 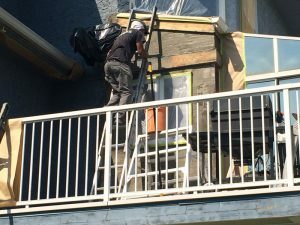 Exterior walls get a serious shower, removing dirt, dust, mildew and loose paint chips, which are then cleaned up from the property while the surface dries. 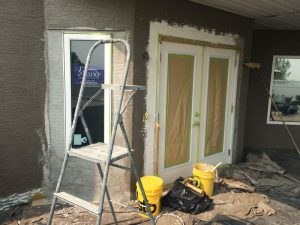 We get gritty, scraping and carefully patching up damaged stucco to ensure a smooth product application. Then, we carefully seal off and cover every single thing around the surface that should not come into contact with the elastomeric coating; this includes every unpainted surface, from windows to shrubs to the roof. STEP 4: Coating Application - Sealing & Finishing the Stucco. A full coat of elastomeric paint is sprayed onto the surface, then backrolled, getting deep into the surface for optimum smoothness and protection. We follow that up with a full second coat, and a touch-up coat for good measure. We are well-known for leaving the job site the way we found it, at the end of every day and upon completion. If we brought it, we take it out – including any paint chips in plant beds and all garbage. Exterior fixtures are reinstalled, furniture goes back in its place, and touch-up paint is labeled and left for the customer, just in case. Crews stand by their work and finish every job with an in-depth inspection, followed by touch-ups if necessary. We show our pride during a final walk-around with the customer, ensuring every expectation is met and everyone is excited about the final product. You love your property, but has the exterior seen better days? 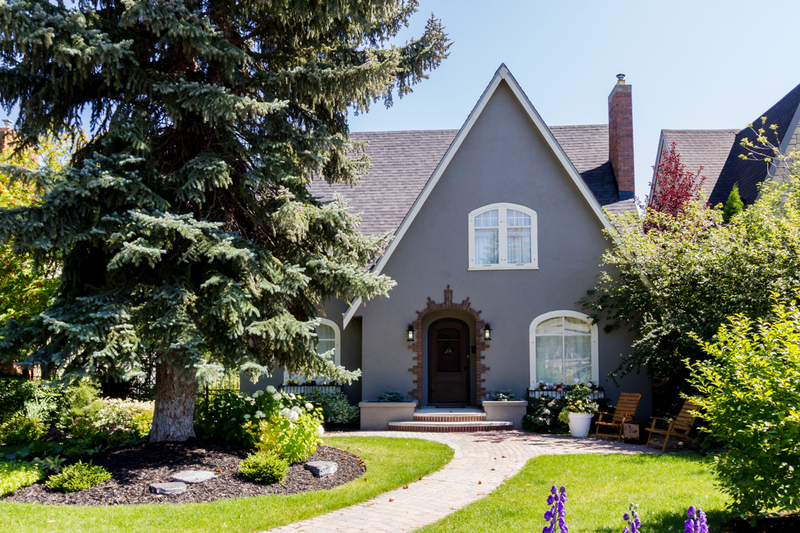 Chipping paint and stains on siding and trim, out-dated colours on doors, faded fences and decks and other unsightly features can compromise any home or building’s value. 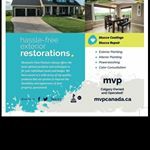 MVP understands the local climate and it’s impact on the variety of surface types that make up the exterior envelope of your property. Through vast experience and access to top representatives and labs in the paint industry we have made thoughtful decisions into what paint we use in each particular situation. 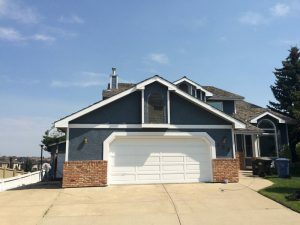 We have experience and coveted know-how for attainting top results when painting and staining Wooden Siding, Brick, Vinyl, Metal, Timbers and all Types of Wood. 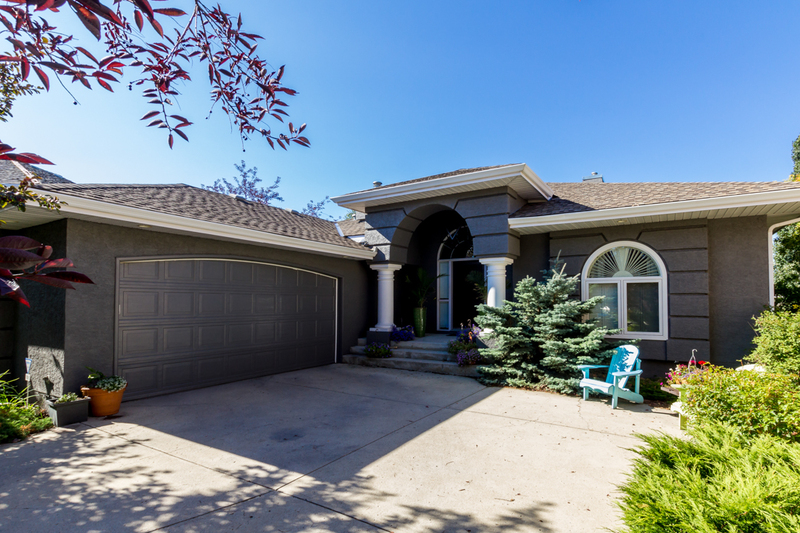 We are not limited to Cloverdale Paint as our main supplier and frequently defer to customers wishes and specs to use products like Sikkens and Flood stains for wood and timbers; Dulux Diamond for stucco, siding, doors and trim; and Dulux Maximum for stone coining and features. These are all top brands that also achieve top results. 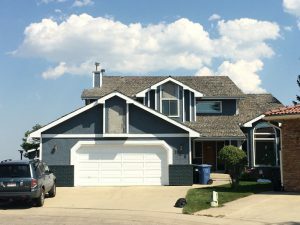 Revitalize your investment with professional, cost-effective exterior painting from Mountain View Painters. Make the MVP Advantage your advantage. Spray applied Semi-Gloss, High Gloss Paints and Enamels, or Spray and Brush Applied Stains and Gel Stains. We do it all! Diligent Preparation, followed by Premium Primers and Two Coats of Premium Topcoats. Cleaned then Sprayed with multiple coats of our premium Semi-Elastomeric Coating that will flex with the walls and has superb colour retention for a lasting result. Surfaces are cleaned and scuff sanded to maximize adhesion. Old and peeling paint is scraped and removed. Two thorough coatings of the appropriate stain or paint are applied and back-rolled, followed by touchups and cleanup. Cleaning, Scraping and Sanding to Ensure Proper Surface is Critical. 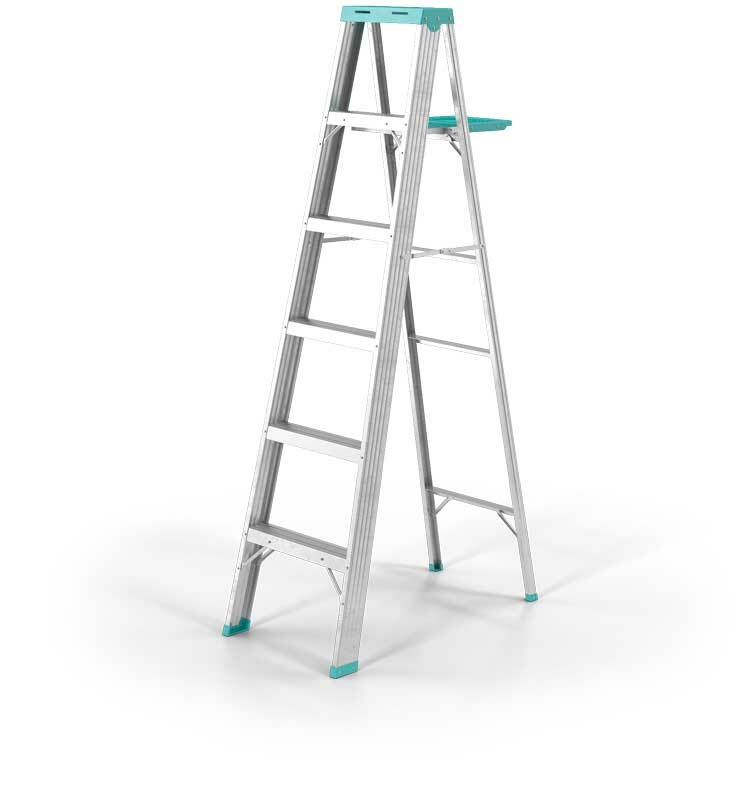 Recommended Premium Stains and Paints are applied using airless sprayers and back rolled. Revive aged and discoloured stonework. A specialty process followed by specific primer is sprayed on followed by two coats of a specialty top coat. The results are outstanding! Exterior Brick can be revived with a glossy clear coat or solid stained with a new colour. Soffits, Eavestroughs, Fascia and Metal Railings needn’t be replaced with our thorough prep and application procedure. 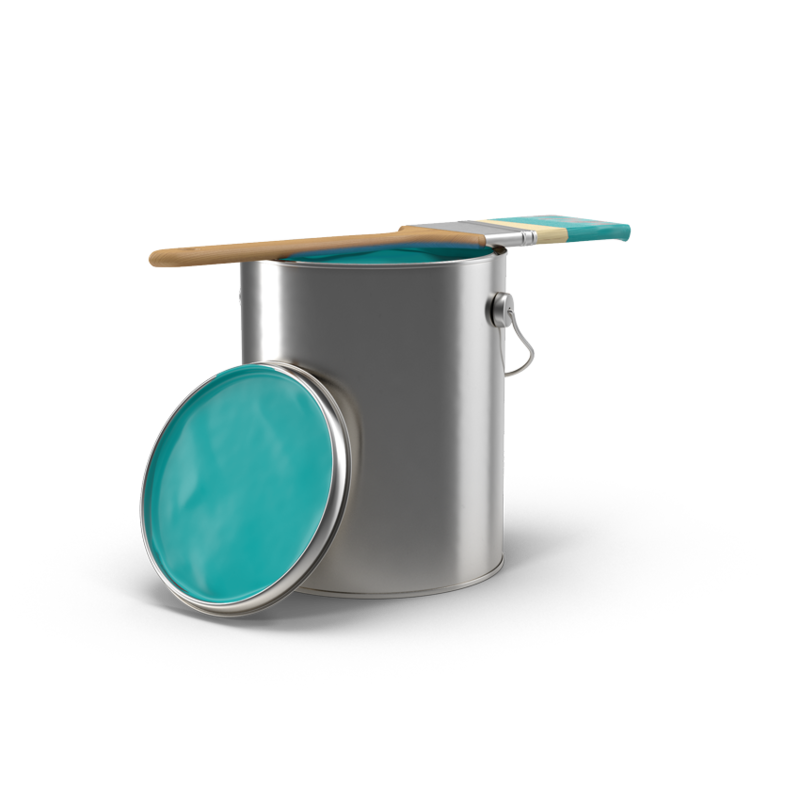 Durable enamel metal paints enable a durable, cost-effective alternative to replacement. 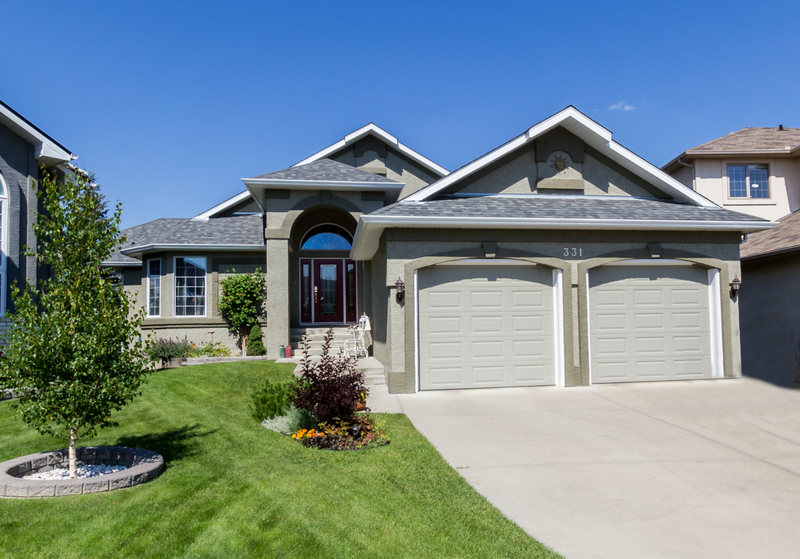 We consult with our customers and get to know your exterior intimately before we start a project, making sure we’re prepared to do it right the first time. 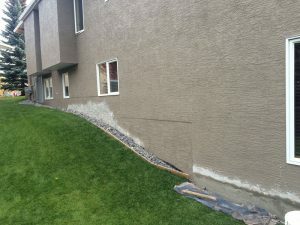 We get gritty, scraping and carefully patching up the surface with wood filler or stucco compound to ensure a smooth product application. 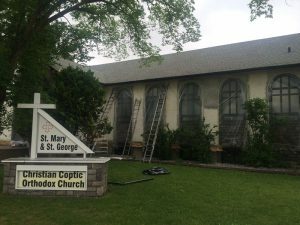 Then, we carefully seal off and cover every single thing around the surface that doesn’t need painting; this includes every feature of the property from windows to shrubs, to the roof and driveway. Drips and splatter? Not with MVP. A full coat of specialty paint is sprayed onto the surface, then the essential stage of back-rolling follows, getting deep into the surface for optimum smoothness and protection. We follow that up with a full second coat, and a touch-up coat for good measure. Yet, in some instances where fine finish spraying is done, such as on doors or garage doors, back-rolling is not necessary. Whether you’re a homeowner, property manager or builder, the interior walls of your property matter to you. That’s why Mountain View Painters offers trusted, quality craftsmanship in every interior paint project we complete. 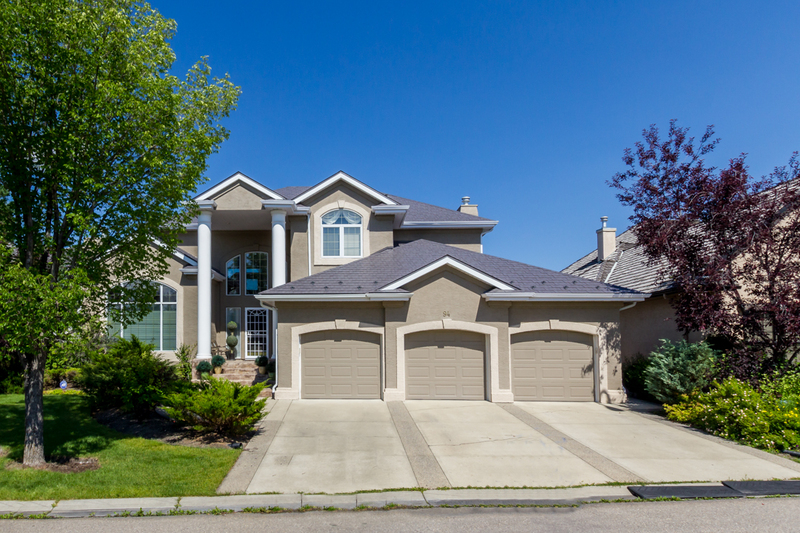 We are the Calgary and Vancouver areas’ trusted painting professionals. Want proof? See our testimonials! We consult with our customers and get to know your interior intimately before we start a project, making sure we’re prepared to do it right the first time. Your walls receive a thorough application of full finish paint, taking note of the desired finish and coverage. Walls are painted with a brush and roller, while trim, doors, windows and railings are sprayed or handpainted; either way, the perfect texture is always achieved. From there, a second coat and often a touch-up coat leave your interior looking brand new. We are well-known for leaving the job site the way we found it, at the end of every day and upon completion. If we brought it, we take it out – including any paint chips and all garbage. Fixtures are reinstalled, furniture goes back in its place, and touch-up paint is labeled and left for the customer, just in case. We stand by our work and finish every job with an in-depth inspection, followed by touch-ups if necessary. We show our pride during a final walk-around with the customer, ensuring every expectation is met and everyone is excited about the final product. Love your home, hate the colour? Find the perfect shade for your value-enhancing painting project with our professional colour consulting service. Explore paint colour combinations with Cloverdale’s Colour Visualizer and upload your own to create the perfect look for your space. Mountain View Painters has an extensive array of swatch booklets and colour chips if you prefer to take a hands-on approach to colour choice. Once you have honed in your colour selection, we will apply a few tester variations of that colour to the surface for you to review and approve. This way we can ensure you will be confident with your decision. Not a visual person? No time to decide on the right tint? On request, we can provide referrals to reputable interior/exterior designers, and work with them to add value to your property with modern, beautiful colours. For exteriors, we also recommend taking a drive around a new neighbourhood to see what designers are currently choosing for colour schemes.